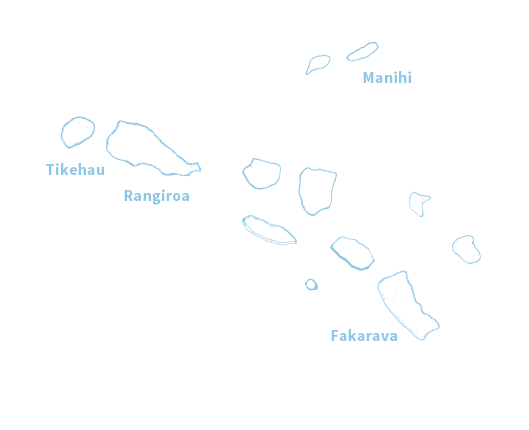 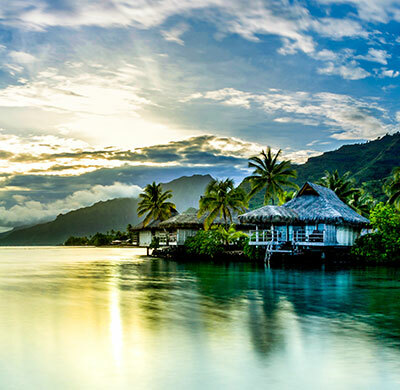 Tahiti Tourisme is the DMO (Destination Marketing Organization) for the country of French Polynesia, more commonly known as The Islands of Tahiti. 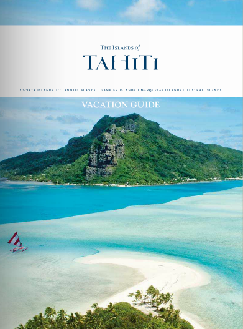 Tahiti Tourisme oversees all marketing, advertising, public relations, promotions, events and travel trade programs globally. 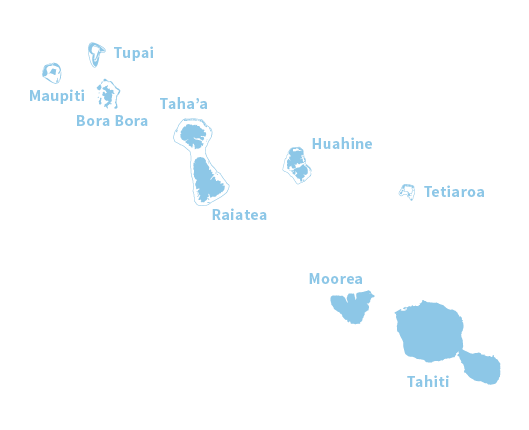 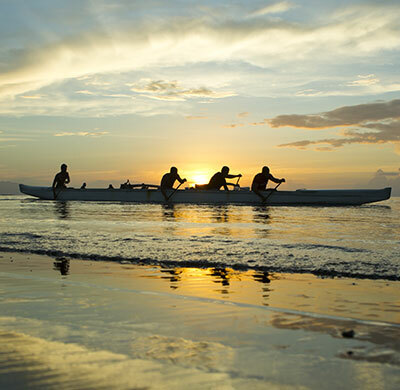 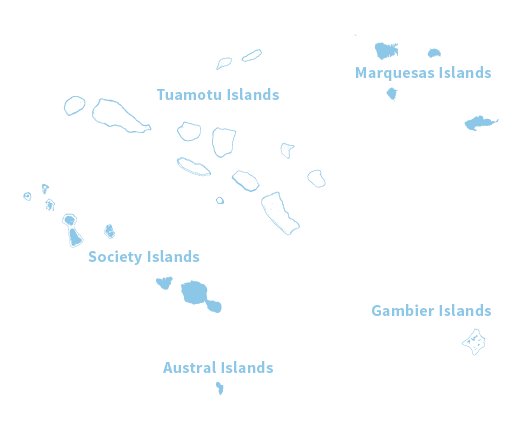 With the primary mission of increasing visitor arrivals to The Islands of Tahiti, this economic interest group is composed of a local team working with 12 representative offices worldwide to reach 18 international markets.